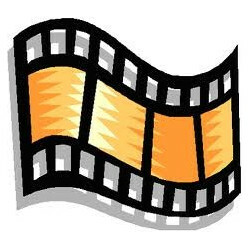 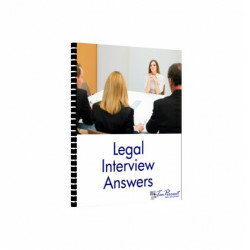 Interview Training products for lawyers and law students. 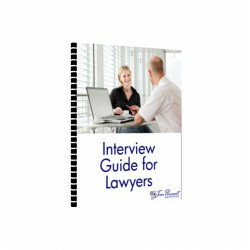 We offer specialist advice and assistance to lawyers and those in the legal profession, including eBooks, online videos, interview survival courses, face to face interview coaching and more. 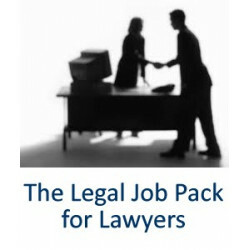 All services provided by Ten-Percent Legal Recruitment. 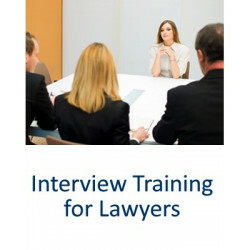 Interview Training There are 5 products.